When you live in a city as big as London, it’s easy to forget that there are so many different terrains within a short distance. A quick train ride can get you to old towns, hilly walks, sprawling countryside, and even the beach! To the east is Margate. To the west, Cornwall. And a measly one hour train ride south? Brighton. 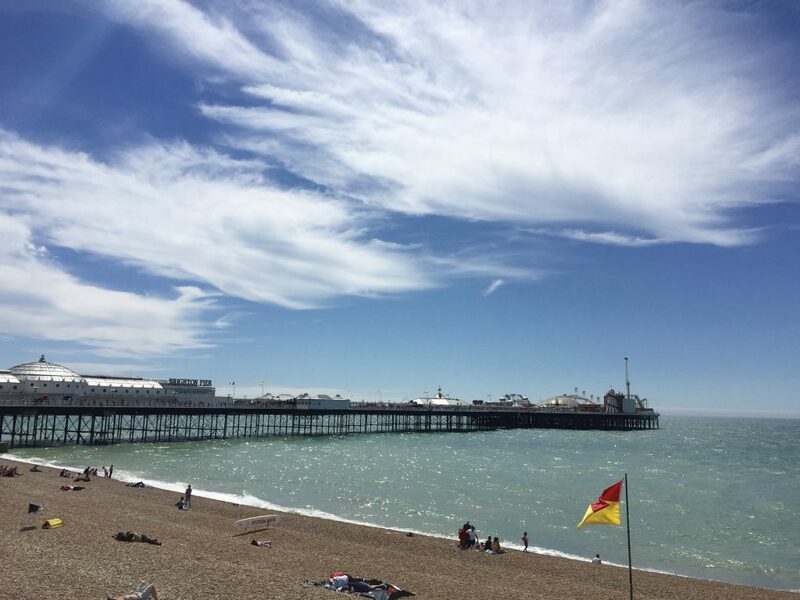 A day trip to Brighton from London is an incredible thing to do, whether you are a local or just visiting for a short period of time. The city offers its own unique culture, plenty of yummy food options, and lots of fun. And did I mention it’s easily accessible, and therefore the perfect day trip from London? The sun hit the Southeast corner of the UK for what felt like the first time in a long time one weekend, so my friend and I hopped on a train and made our way to Brighton for the day. We planned on a day in the sun mixed with a bit of shopping and exploring and ended up doing just that! One slight sunburn and some hefty homewares shopping receipts later, we stumbled back to London exhausted. Not before squeezing in the best of Brighton in a day, though! From the train station, follow the masses and head straight to the coast. You are visiting Brighton Beach, after all! 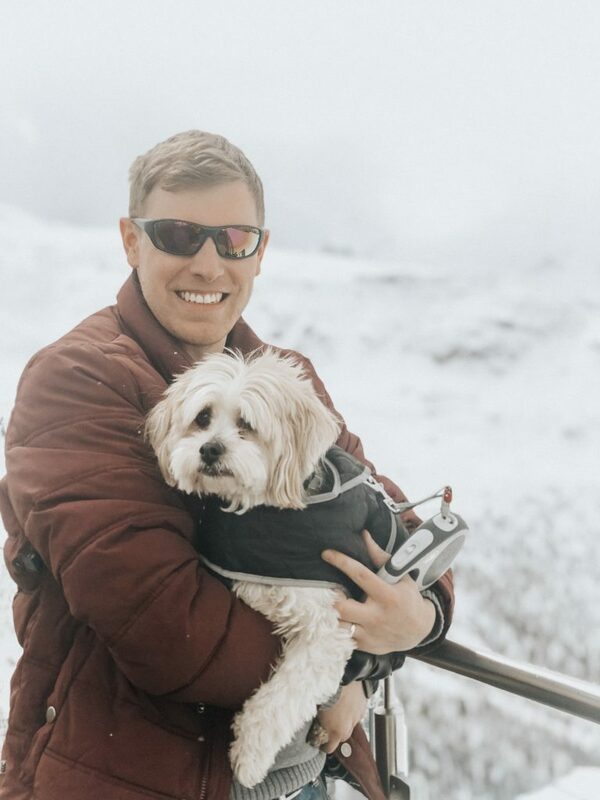 The beach is rocky, so not the best for lying out on towels, but chairs for hire are pretty cheap – and incredibly adorable. Sit back, enjoy the sea salt air, and relax. 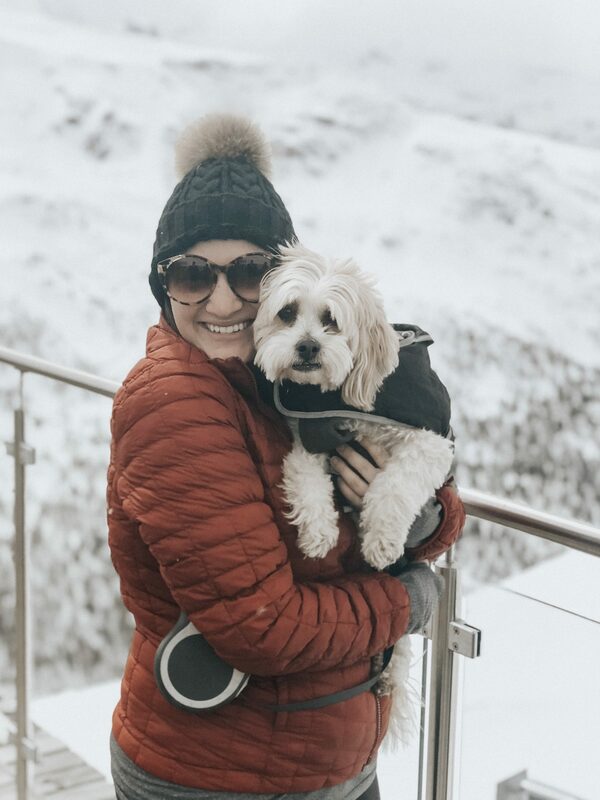 This is when you can finally take a deep breath and soak it all in – you’re not in London anymore! If you bring a along or hire some chairs, Brighton Beach is a lovely spot for a bit of a snooze and a couple of minutes spent people watching. Watch the waves come in and enjoy the sunshine while you have it. Brighton Pier is the first thing that comes to mind when I think of Brighton. It reminds me so much of the U.S. boardwalks with the tiny amusement rides and massive arcades. You can’t help but go back to being a kid with all of that fun (and candy) right in front of you! Even if you’re not interested in the amusements, the pier is still a great walk when you are visiting Brighton for the day. 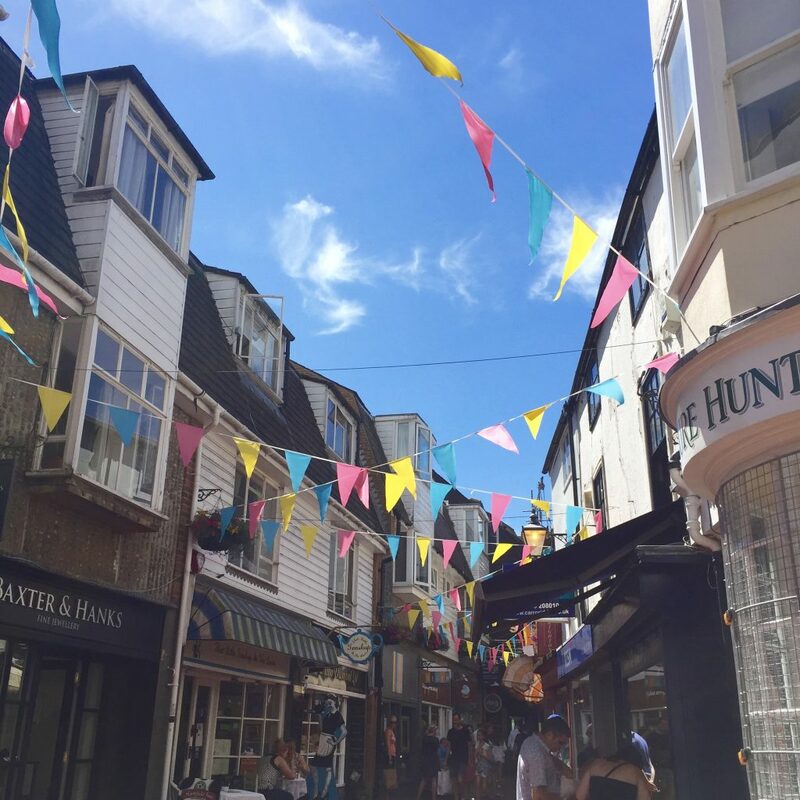 Nestled between rides and arcades are food stalls, candy shops selling homemade fudge, and souvenir shops so you can mark your time spent in Brighton. There are also lounge chairs which are free to use on the pier, so you can sit down and soak up the sun, watching people run around the beach without physically needed to be on the beach. Check out our list of the most Instagrammable spots in London! The Royal Palace is Brighton’s number one tourist attraction, I assume, and I can see why. It’s stunning! The Eastern influence is not something you see very often in this area, so it’s a pleasant surprise to turn a corner and see the palace. I have yet to go inside (there is a small fee), but even walking around the outside and gardens is such a treat. It was such a nice day when we were there that I think every grassy patch had a group picnicking or lounging on it! We love these books for UK Travel Inspiration! No day trip to Brighton is complete without a visit to The Lanes. This is by far my favorite part of Brighton, and one of the places that feels a bit different with each visit. The narrow streets and winding alleys are filled with shops and restaurants to pop into and explore. Find a hidden restaurant and sit down for a nice, long meal. 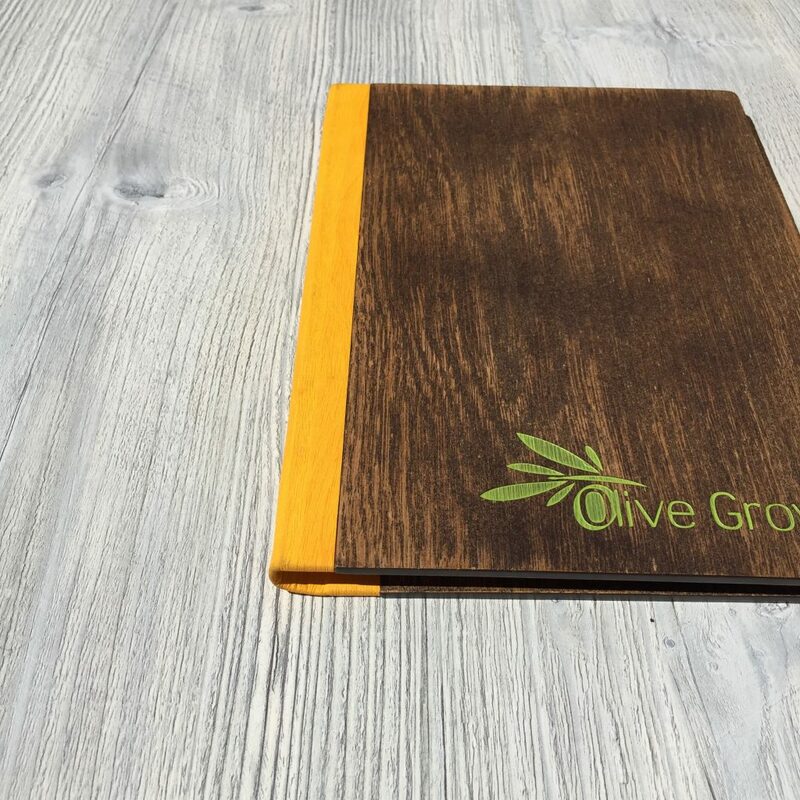 We chose Olive Grove, which was an adorable Mediterranean restaurant with plenty of outdoor seating. We took a seat in the sun, ordered some white wine and tapas, and honestly could have stayed there all day! “Brighton” and “shopping” together is a great concept. With a mix quirky boutiques and high street stores, it’s the perfect place for shopping without the London crowds. I had major success with the homeware stores – England at Home and HomeSense. However, vintage finds are also extremely popular. If that’s your thing, I love the look of Snooper’s Attic (clothing & accessories) and Wright & Co. (furniture & home). The best thing about places like Brighton, though, is the random boutiques you fall in love with. There were so many cute shops that I didn’t even manage to catch the names of. If you see something you like, just pop in – you never know which shops will surprise you. What better way to finish a day trip than with a drink at the pub? One of my favorite things about living in the UK is finding a pub in every location I visit. There’s something so incredible about pub culture and it’s amazing to experience the atmosphere and history behind a pub in each town. 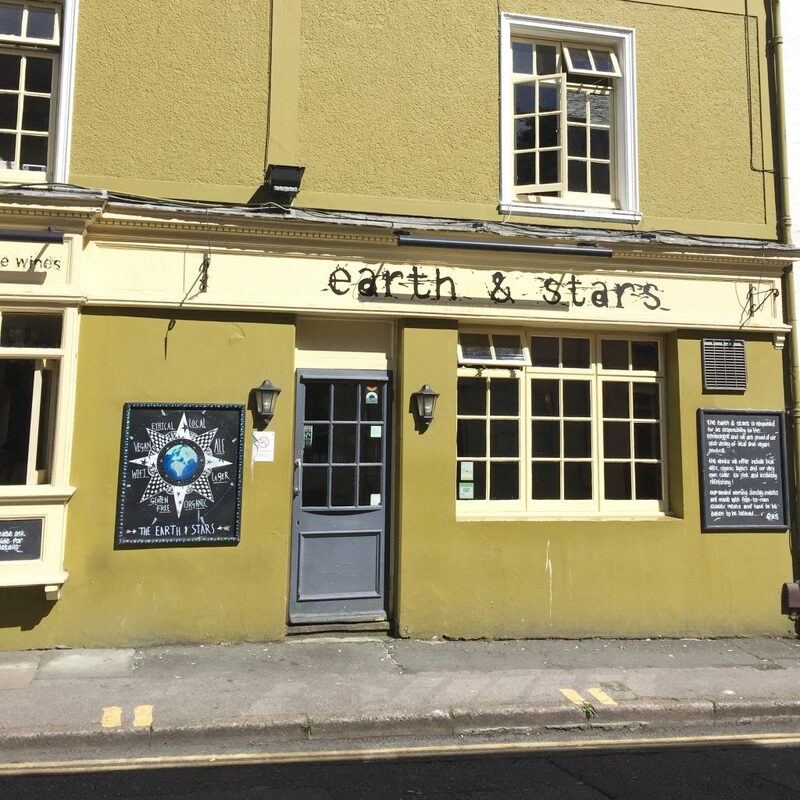 It’s also so much fun to find pubs with unique concepts, like the environmentally friendly Earth & Stars in Brighton. 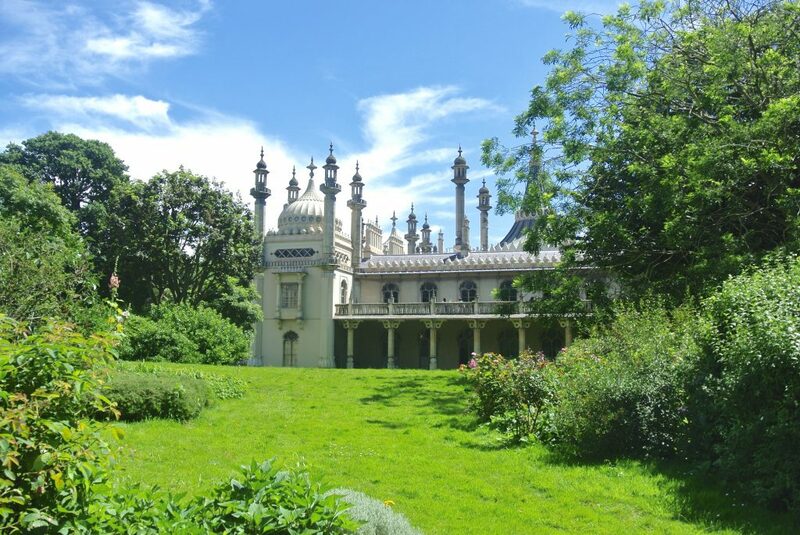 Go on, take a day trip to Brighton this weekend! Isn’t Brighton just the cutest? 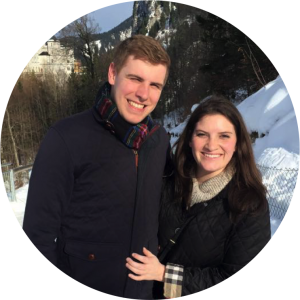 It’s the perfect day trip from London for a couple, a group of friends, or even a solo traveler. There is plenty to do and see, but the best thing is to just wander. 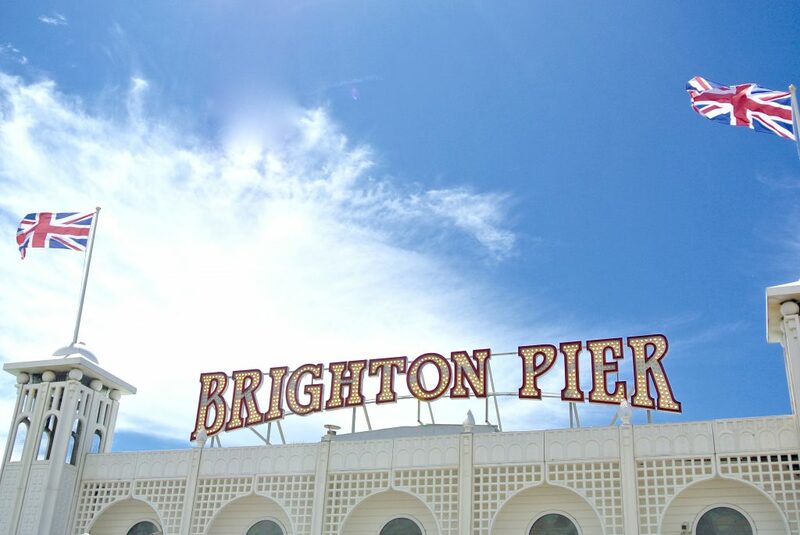 Make the most of your day trip to Brighton by enjoying it in the way that YOU see fit! That’s what I did, and it has left me wanting to go back for more! 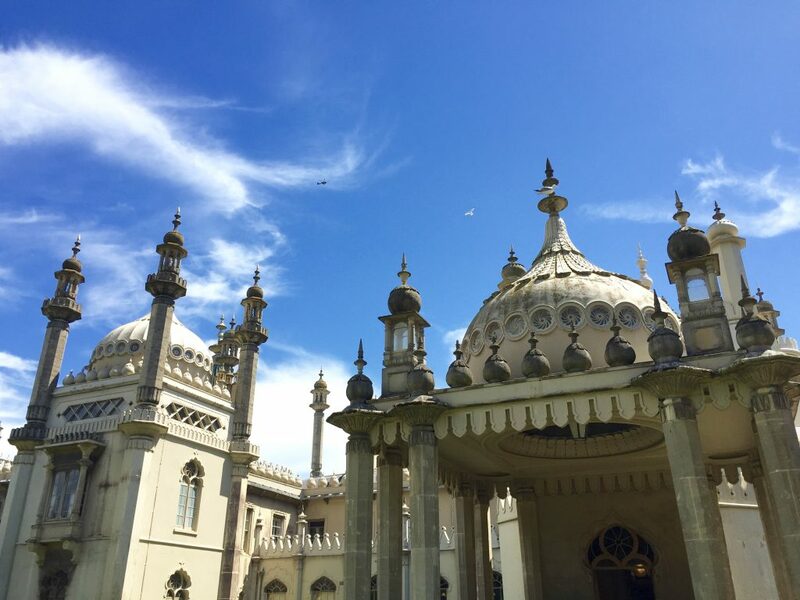 Brighton is easily accessible by train, which is part of the reason why it is the perfect day trip from London. Direct trains go from London Victoria, London St. Pancras, and London Bridge frequently – plus from multiple local train stations, such as Clapham Junction. For train timetables and to purchase tickets, visit Trainline. 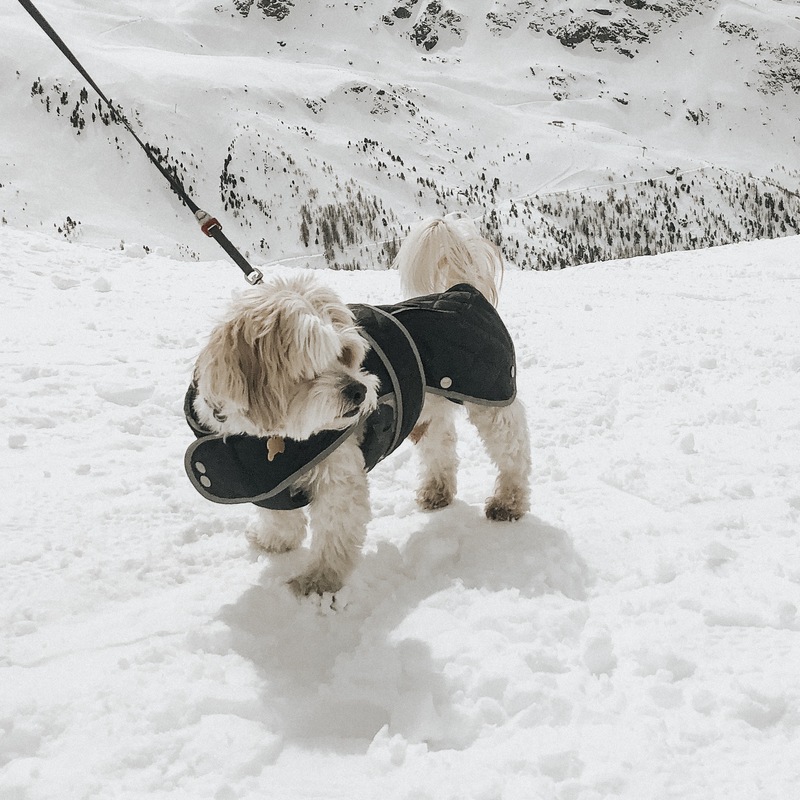 Brighton also has a stellar nightlife scene, so if you are able to turn your day trip into a weekend trip, you won’t be disappointed. 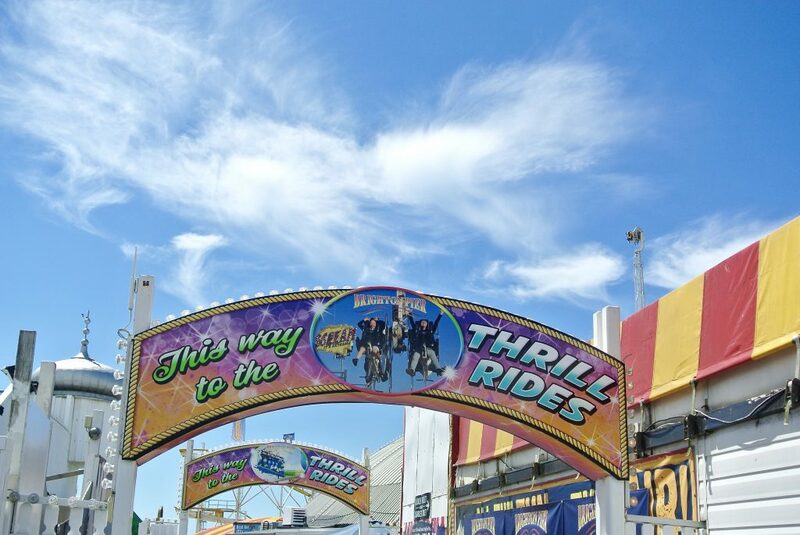 Wake up the next morning and wander a bit further along to Hove for a slightly different taste of the English seaside. This is where you can also find plenty of those charming, photogenic beach huts you always see people posting about on Instagram (admit it – you know what I’m talking about!). If you are feeling the day trip idea, but it’s not looking like a perfect beach day, a day trip to Richmond is even closer to London and it still feels like a completely different world. Or you can make the most of a day in London with a trip to the Churchill War Rooms and a tour of Westminster! Don’t forget your UK Day Trip Essentials! 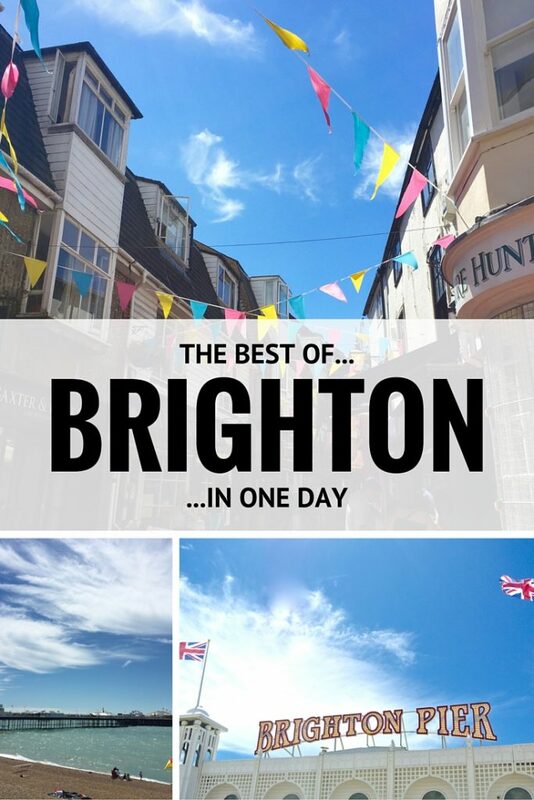 Have you been to Brighton for the day? Do you have any additional recommendations? Oh I love this! Your post really made me miss Brighton. It’s such a cool and colourful place. I lived there for three months when I first started travelling and haven’t been back since 2009. Definitely need to make a visit happen some time soon. I loved Brighton! I went there on a day trip from London too. I had so much fun playing on the pier even if I was alone and probably looked super strange haha. I’d really like to go back! This made my research so much easier. thank you! I’m glad you liked my home town. I’ve lived here 66yrs and love it!! 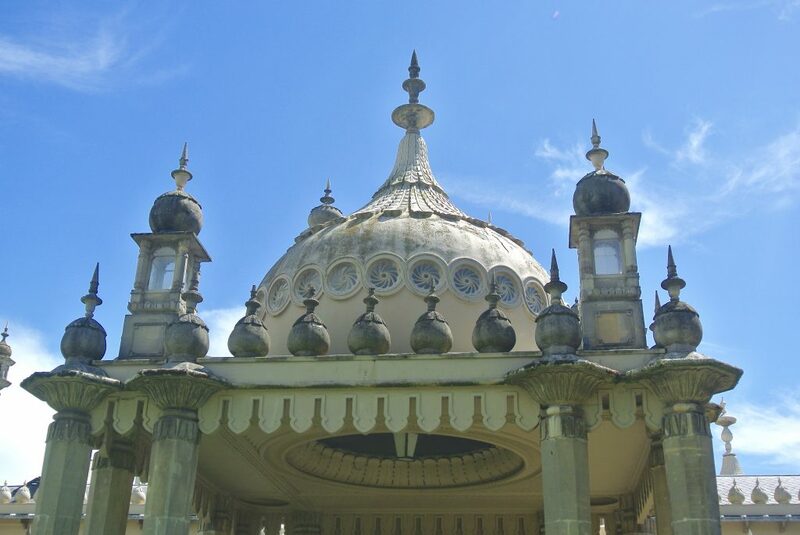 Next time go visit the inside of the Royal Pavilion, it’s stunning!! We also have great parks, Preston Park is fabulous in summer! !